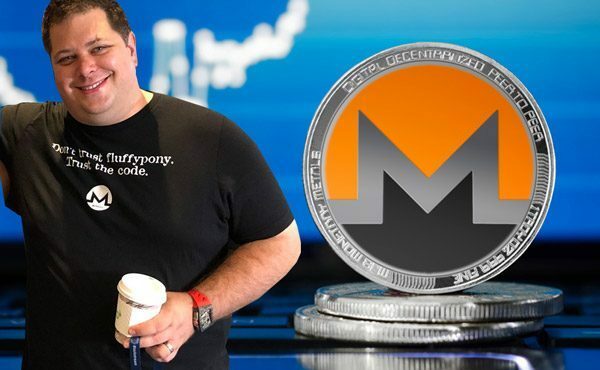 Those who consider Monero (XMR) as an investment, may change their opinion following the discussion of Monero developer with Forbes, Media. Riccardo Spagni, who is working as Developer for Monero claims that ‘it is not an investment but a currency’. Those who consider Monero (XMR) as an investment may change their opinion following the discussion of Monero developer with Forbes, Media. Riccardo Spagni, who is working as Developer for Monero claims that ‘it is not an investment but a currency’.